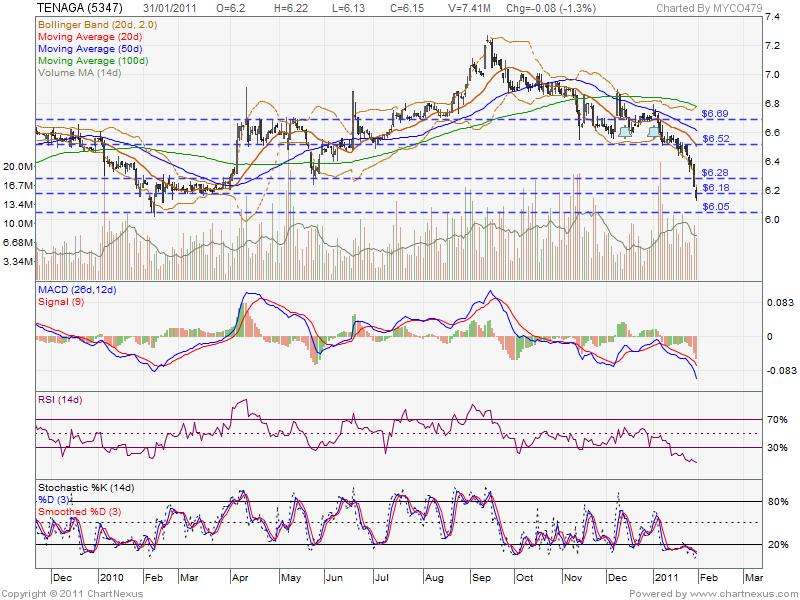 It might retest next support, RM6.05 & technical rebound. From RSI & Stochastic %K, it was oversold stage, technical rebound will in place anytime. 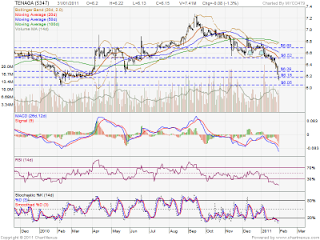 If the rebound strong enough, it might retest RM6.69 level. Let watch closely for entry oppotunity.